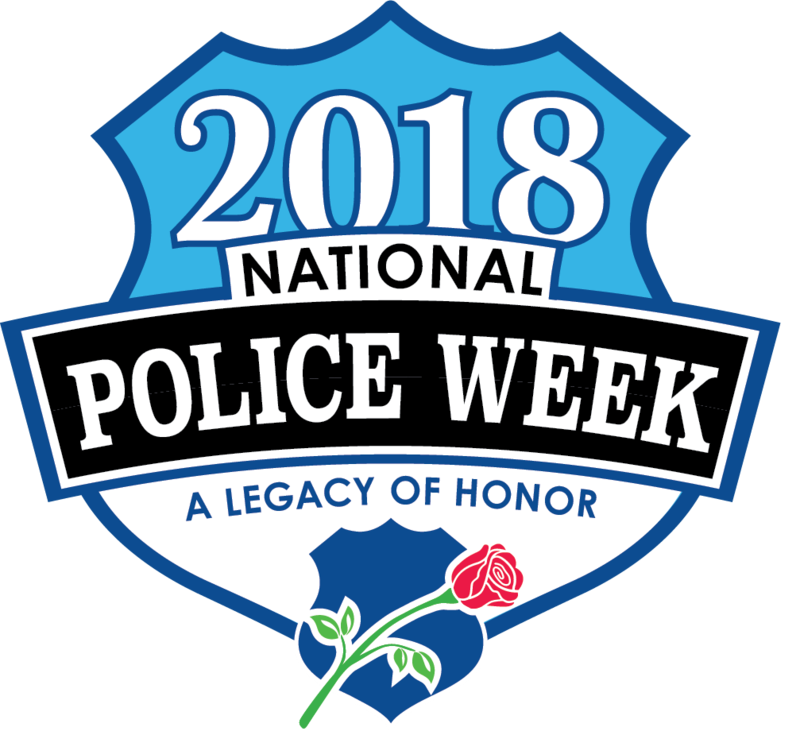 Leading firearms company for law enforcement, military and civilians is supporting the National Association of Police Equipment Distributors with special offer on popular pistol. 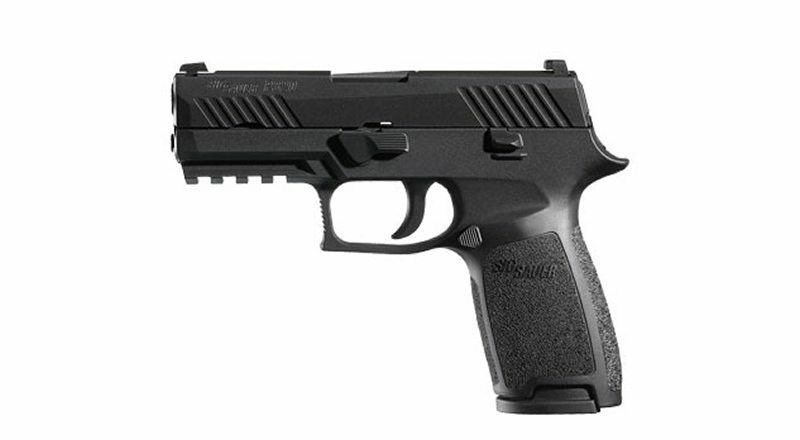 New Bern, NC (May 2018) – SIG SAUER Inc., a NAPED associate member, will be offering a special edition P320 Carry sized Thin Blue Line (230CATBL) striker-fired pistol to NAPED member distributors at the Annual General Meeting to be held in Savannah, Georgia, June 8-10, 2018. The 320CATBL will be offered only to NAPED member distributors for the remainder of 2018. With more law enforcement agencies choosing the P320 for their duty pistol, it was an obvious choice for SIG SAUER to offer an exclusive to the law enforcement distributor membership of NAPED. The SIG SAUER P320 pistol is equipped with XRay3 pistol sights for fast target acquisition under all light conditions. Increasingly popular with law enforcement, the pistol is comfortable to carry and use. The modular P320 and a choice of grip module sizes accommodate officers of all hand sizes while offering superior accuracy and reliability. 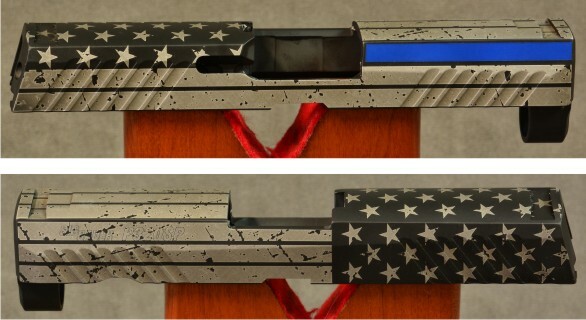 The NAPED P320 will also feature a unique slide finish with a thin blue line commemorating the men and women in police duty.  The National Association of Police Equipment Distributors is a non-profit association for law enforcement and public safety distributors/dealers, manufacturers and industry professionals for the purpose of developing strong business relationships and offering the best quality products and services for law enforcement professionals. The NAPED Annual General Meeting will be held at the Westin Savannah Harbor Golf Resort & Spa in Savannah, Georgia, June 8 – 10, 2018. Until June 1, 2018, NAPED is running a special membership price of $200 off the first year’s membership. For more information on how to take advantage of all that the NAPED association offers both distributors and manufacturers, contact director@naped.com.